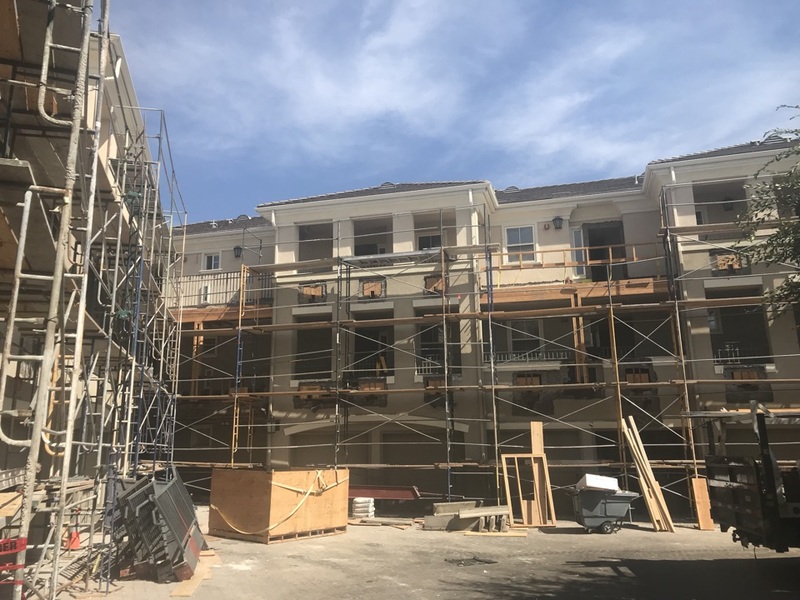 As a San Jose commercial roof repair and general construction company, ACS offers more than many other companies in the area. We can help you keep your building in top shape to protect your employees, customers, equipment and inventory. Our entire team, from the estimators to the skilled workers, strives to offer top-tier workmanship completed on time and on budget. Let our inspectors provide you with an assessment and estimate for your roof repair or re-roofing needs. As a commercial construction company, we can work on your San Jose building from the ground up. We can help with low-rise, mid-rise and even high-rise construction projects. If you have an existing building that needs tenant improvement, seismic upgrades, remodeling or just a vanilla shell to show to a prospective tenant, let us help. 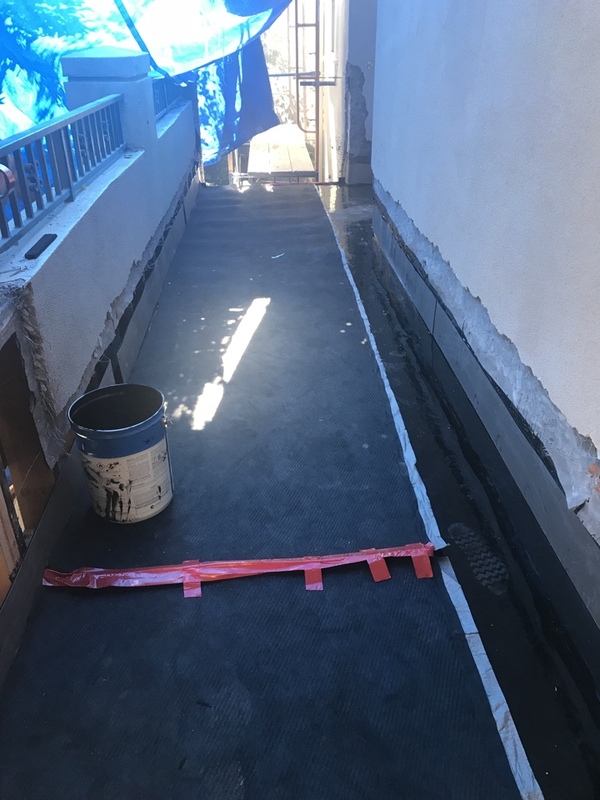 In addition, we offer a host of waterproofing services including masonry sealing, control joint repairs, below-grade waterproofing and more. We also work with HOAs and apartment complexes on commercial painting and trip hazard removal. If you have a leaking roof or a safety hazard that needs immediate attention, we provide 24-hour emergency services. Call Allied for any of your commercial roof repair, replacement or general construction services needs. We know when you partner with us on preventive maintenance, you will save thousands over reactive repair. Let us provide you with the type of service excellence you want from a San Jose commercial property maintenance company. Fill out our contact form or call 925-724-2324 to schedule your no-obligation consultation today.